This year, cancer research is moving at an exciting pace towards a real transformation. Just last month, the U.S. Food and Drug Administration approved a cancer treatment based on a biomarker rather than the body location where the cancer originates. And the role of immunotherapy has significantly grown and is just beginning to change the landscape of cancer treatment. NFCR President and Chief Operating Officer, Dr. Sujuan Ba, continues to lead efforts and collaborate with top scientists and public supporters from around the world to advance our cancer research mission for patient treatments as well as educate the public on cancer prevention. To join forces in the fight against pediatric cancer, Dr. Ba met with Mr. Ricardo Garcia, the founder and President of the Richi Childhood Cancer Foundation, our newest non-profit partner, in February, to discuss ways to accelerate the developments of pediatric cancer research. 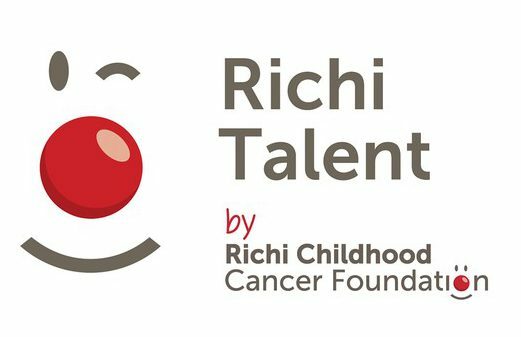 Founded in 2014, the Richi Foundation works to ensure that all children and adolescents who suffer from cancer have the best prognosis and quality of life. Keep an eye out for more information coming soon on our partnership involving Richi Talent. For the past decade, Dr. Ba has worked closely with a group of passionate and accomplished women – known as “Daffodils and Diamonds” – who have resolved to make an impact in the fight against cancer. To date, their efforts have raised an eye-popping $1,028,719 for life-saving research. The 36th annual Daffodils and Diamonds Luncheon and Fashion Show was held on March 9 at the Columbia Country Club in Chevy Chase, Maryland. 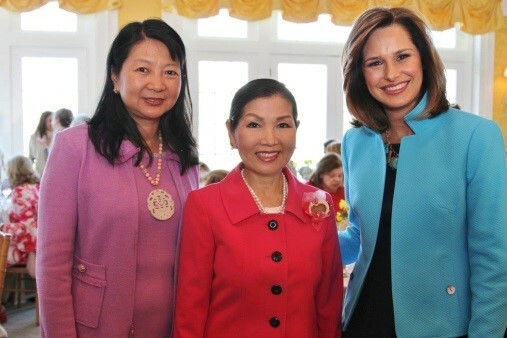 WJLA-TV 7 Anchor Alison Starling served as the emcee, and the First Lady of the State of Maryland Yumi Hogan and Miss Maryland USA Adrianna David were VIP attendees. Dr. Ba and members of the NFCR staff attended the event and thanked the D&D members for their hard work and generosity. Dr. Ba (L) met the First Lady of Maryland, Yumi Hogan (M) on the 2017 D&D event. 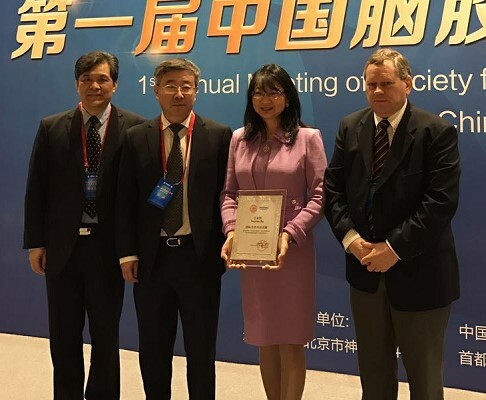 The following week, Dr. Ba travelled to China to receive the inaugural award from the Chinese Medical Doctor Association for her outstanding contribution to international cooperation. This award recognizes Dr. Ba’s efforts leading and facilitating numerous high-impact international collaborative projects over the past two decades, including building a high-quality cancer tissue biorepository in Asia and a recent cross-continent adaptive clinical trial platform, GBM AGILE to attack the most common and deadliest brain cancer Glioblastoma Multiforme. 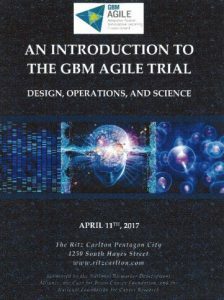 On April 11, Dr. Ba and other GBM AGILE leaders met with representatives from pharmaceutical and biotechnology industry to educate them on the GBM AGILE Adaptive Trial. Over 130 researchers from more than 40 leading cancer institutions across three continents have come together to find cures for GBM, and NFCR plays a key role. 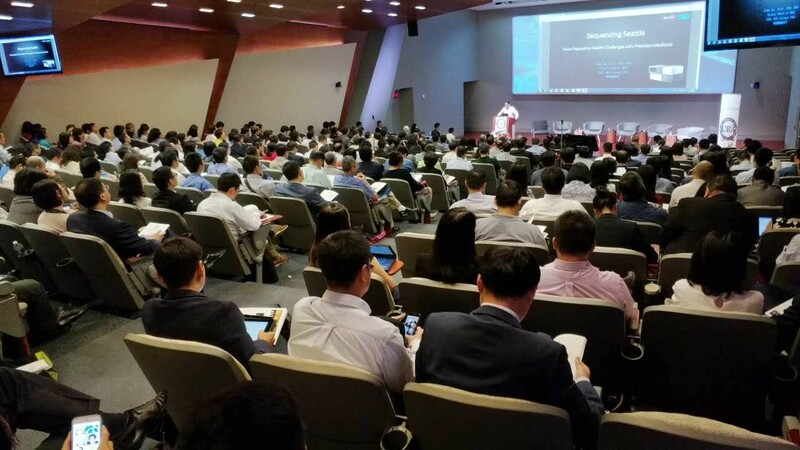 NFCR, a founding member of GBM AGILE, not only has provided seed funding to launch the design of AGILE protocol, but also coordinated and organized several US-China GBM AGILE workshops. Dr. Ba serves on the executive steering committee which led the development of the trial protocol. The protocol is nearly complete, and patient enrollment is expected to begin in Q1 2018, giving GBM patients worldwide the best chance to treat their disease. 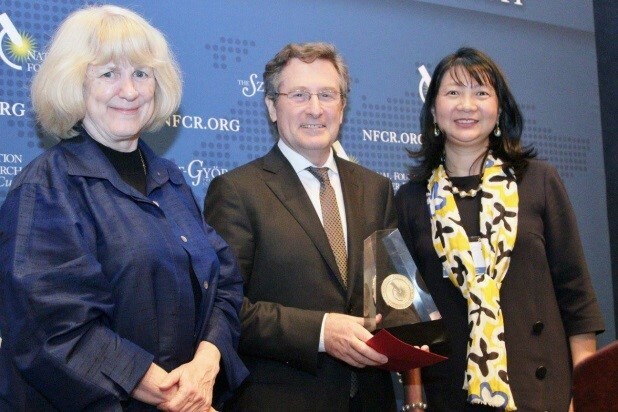 On May 1, the 2017 annual Szent-Györgyi Prize for Progress in Cancer Research was awarded to Dr. Michael Hall for his discovery of one of the most important cancer cell targets in the modern era of oncology, “Target of Rapamycin” or TOR. He discovered that TOR – a conserved protein kinase – controls cell growth and a wide range of metabolic processes that when dysregulated cause disorders such as cancers, cardiovascular disease, diabetes and obesity. Thanks to Dr. Hall, TOR inhibitors are used today in treatments for kidney, breast, brain and pancreatic cancers, and numerous clinical trials are currently underway testing TOR inhibitors in the treatments of many types of cancer. More than 170 people attended the dinner and award ceremony at the National Press Club in Washington, DC. Dr. Ba spearheaded the creation of this annual international prize in 2006. The award recognizes outstanding scientific achievement in the war against cancer. This year, Dr. Ba made closing remarks at the event thanking Dr. Hall for his significant contribution to cancer research which saved million’s lives and emphasized the importance of continuing investment for cancer research for future life-saving breakthroughs. 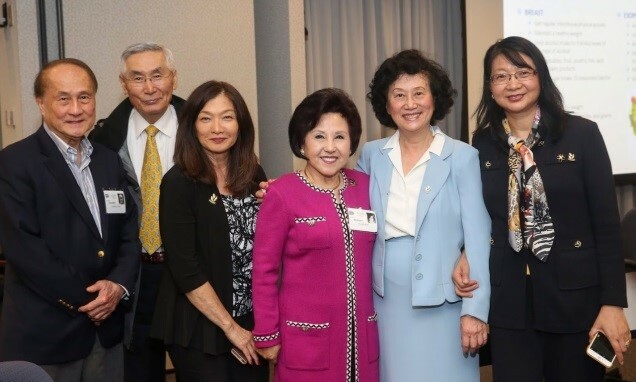 On May 22, Dr. Ba was a key speaker at the 2017 National Association of Professional Asian-American Women Small Business Forum and Dynamic Leadership Training Conference. She gave presentation on Cancer Prevention and Making Healthy Choices which was very well received by the audience. 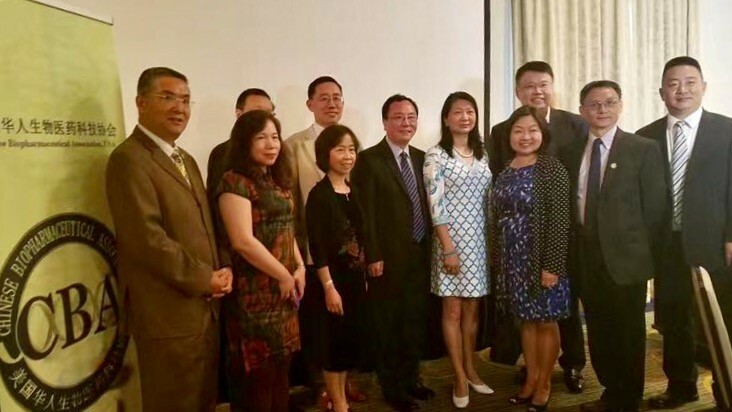 On June 25, Dr. Ba attended the Chinese Biopharmaceutical Association’s (CBA) 2017 Annual Conference in Rockville, MD, Delivering Lifesaving Medicines to Patients through Innovation, Regulatory Reform and Global Partnership and met many leaders in the medical research communities. CBA serves as a bridge between US and China in the field of bio-medical research with the goal of bringing new pharmaceutical agents to commercial development and healthcare market. Dr. Ba served as CBA Past President from 2010-2011, was a member of their Board of Directors from 2006-2013 and is currently a member of their Board of Advisors.